If music be the food of love play on……………………. The Duke Orsino in Twelfth Night tries to ‘over feed’ himself with love in the form of music, but unlike food it did not make him sick, instead it left him deeper in love. Music is an art, entertainment, pleasure, and … medicine for the soul and body. Music is one of the few activities that involves using the whole brain. It is intrinsic to all cultures. 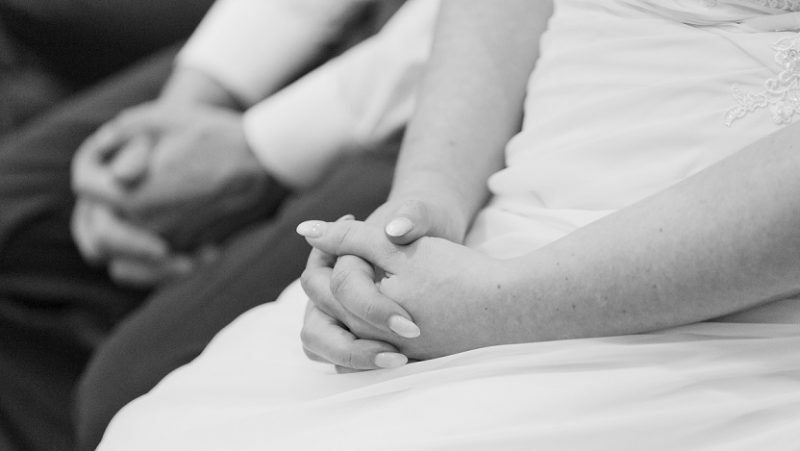 Many times ‘music’ can be overlooked in our endeavour for the perfect wedding. 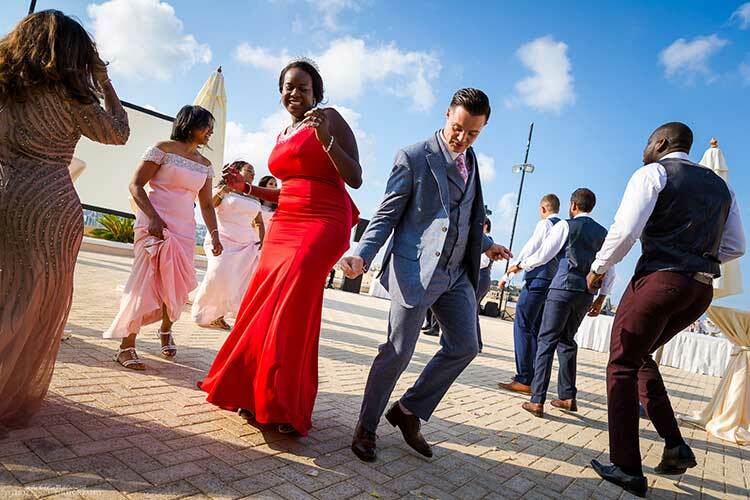 So are you going to risk the perfect venue, dress, food and drink and all the hard work and time you put into your desitnation wedding in Malta, by entrusting the night’s entertainment to just about anyone? The choice of music is important, but even more so is the choice of the right professional DJ, who can read a crowd, is flexible and has years of experience, trust me on this one, it is money well spent. A professional DJ will be able to suggest a playlist as well as alternatives, he/she will have the knowledge to steer people away from the ‘popular’ love songs that if one had to listen to the actual lyrics are based on tragedy, separation and death. From the opening dance, to the guests boogying the night away your DJ will ensure a full dance floor of people enjoying themselves. Whether it is the Hokie Kokie, the birdie song or the latest dance hit that gets your guests going, your DJ will definitely know how to ensure that your entertainment will be one of the many beautiful memories talked about for a long time.